We are a distributor of Flora products. Based on the original recipe developed by the Canadian cancer nurse, Rene Caisse, Flor-Essence is a unique blend of Burdock, Sheep sorrel, Turkey rhubarb, Slippery elm, with added Kelp, Blessed thistle, and Watercress. 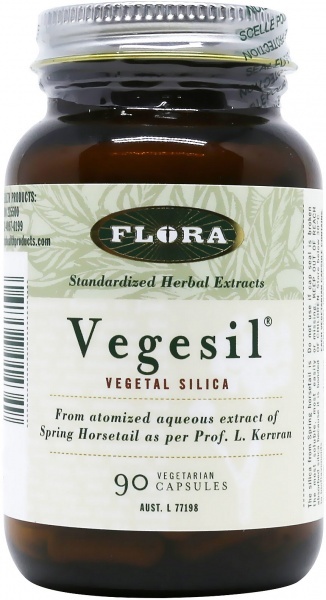 This synergistic formula has been enhanced by Flora resulting in a herbal mixture that promotes cleansing, detoxifying and conditioning of the body. 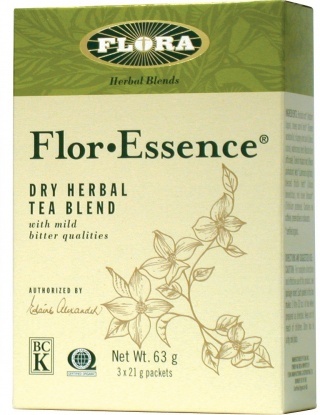 Taken for chronic illness or general cleansing, Flor-Essence can help your body heal itself and restore health. Click here to buy Flora online.